hue offers consumers a holiday-infused message in a bottle. Sending You Holiday Hugs is rated 5.0 out of 5 by 9. Rated 5 out of 5 by Sharon from Happy holiday nails Great product, lovely colour for the holidays. Lasts longer than most other polish without chipping. 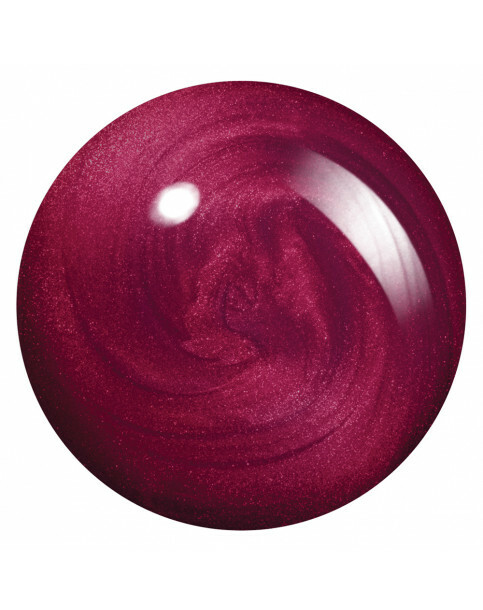 Rated 5 out of 5 by AJW66 from Perfect colour Just love this Fuschia polish, goes on like a dream, shines and long lasting. Rated 5 out of 5 by gardendiva from A very good red Beautiful colour goes with most outfits, not just for Christmas use. Rated 5 out of 5 by black-rose4 from My new favourite colour This is honestly my new favourite nail polish colour. Such a nice colour and it goes on so nicely. Rated 5 out of 5 by Anna from Bright and long-lasting! Fantastically bright and warm colour. Easy to apply and was hardwearing and long lasting. 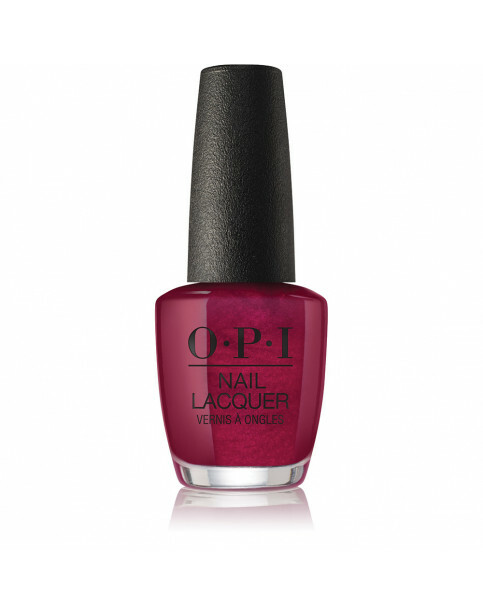 Rated 5 out of 5 by Fordiebobs from Love the colour Always use OPI polish as the quality and durability is great. Rated 5 out of 5 by Zaffidog from Great coverage Lovely colour that tones in well with pink or red clothing.